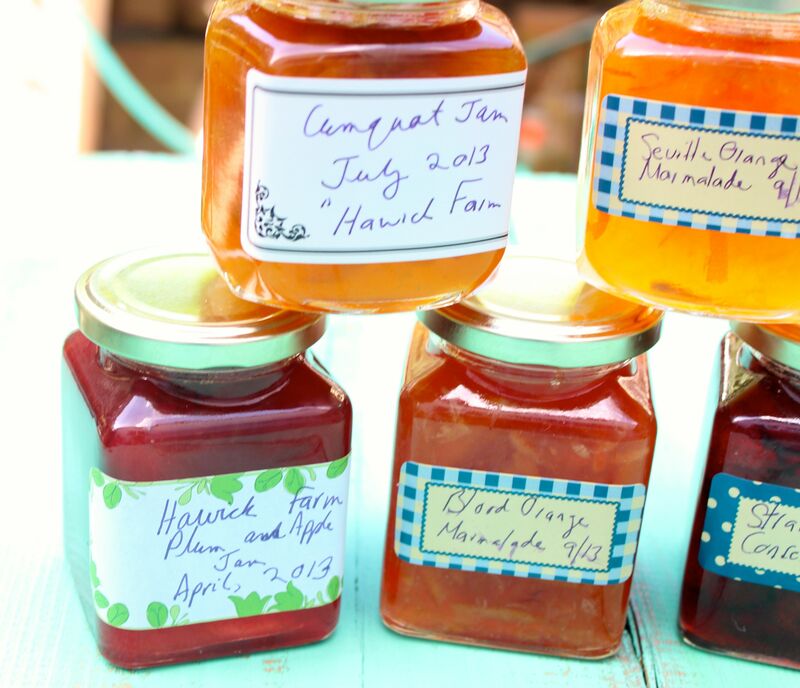 Just a reminder to myself of some of my favourite preserves of the year! Slice the cumquats thinly, removing the seeds, and put into a large suacepan. Add the water, and bring to a rapid simmer, cooking until the fruit is soft, between 25 minutess to an hour. Check regularly after 25 minutes – if the fruit is a little tough still, leave for another 10 minutes, and then check again. Once the fruit is soft, add the sugar and stir to dissolve. Bring to the boil and simmer until setting point is reached. Take the saucepan off the heat and allow the bubbles to subside. Take out a small saucer previously placed in the freezer, and spoon a little liquid onto the saucer, then return to the freezer for 1 minute. Push the marmalade along the plate with your finger. If setting point has been reached then the marmalade surface will wrinkle slightly and the marmalade won’t run back straight away. If it’s not at setting point, return to the heat and boil again for a few more minutes (maximum 5 minutes) before re-testing. Repeat until setting point is reached. 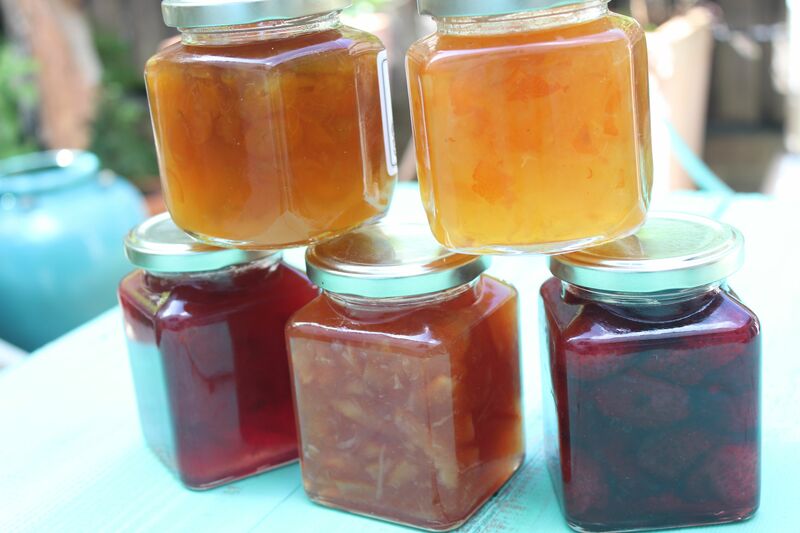 Leave the marmalade to stand for 10 minutes before pouring into sterilised jars. Posted in Breakfast, Jams, Marmalades, Conserves and Chutneys and tagged apple, blood orange, cumquat, plum, seville orange, strawberry. Bookmark the permalink.